According to USDA – U.S. Department of Agriculture for Foreign Affairs sugar production in Kenya , a country located in East Africa , is expected to climb 17 % to 700 000 tonnes in 2014 , a result of a good crop of cane sugar in the region . The country is considered the largest economy in the eastern part of the African continent and typically has an annual sugar deficit of about 200 000 tonnes , which is filled by imports . If forecasts are true, the country does not need to import the commodity this year . Sugar production in the Center- South region of Brazil in January was 34.27 million tons , according to data from Unica – Union of Sugar Cane Industry . Most of the 300 local mills crushed sugarcane in early December as a remnant of 100 mills closed for the season between Christmas and New Year . In Argentina, the domestic sugar price is currently $ 600 a tonne , while the producers claim that the price to make a profit should reach at least 760 dollars a ton . In Ethiopia , the country government met with the owners of the sugar industry on Tuesday January 28, 2014 to discuss the selling price of national sugarcane. Moreover, Cevital , a large manufacturer of food products in Algeria, is planning to build a plant for the sugar production in Oromia , one of the nine states of Ethiopia . 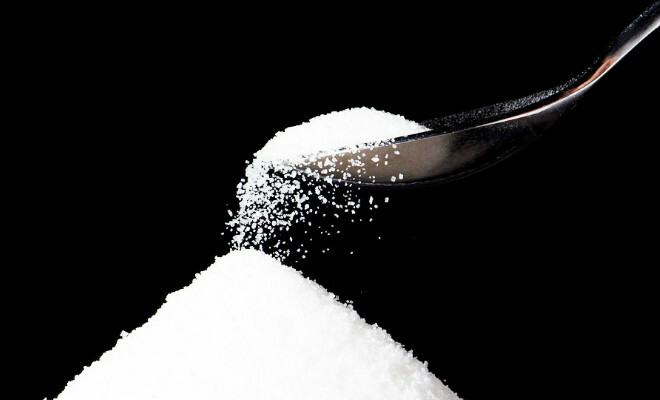 It is known that the two countries established diplomatic relations in 1960 and are partnering on developments in the sugar market regularly .